Struggling for washing machine repair in Sutton? 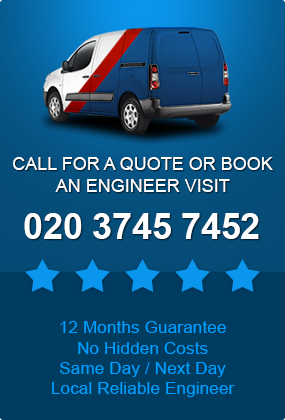 One of our Sutton based technicians will visit you on the same day you call. We understand that our customers have busy lives so if you’re working or you have other commitments. You can book your machine repair in Sutton at the weekend or during the evening and we won’t charge you extra for this. Many faults can be fixed in just one visit as our technicians carry spare parts for the most common faults. If the part you need isn’t in stock, we can order it in quickly and get your machine up and running again. Your appliance repair is fully guaranteed. If your machine becomes faulty again soon after repair, we’ll carry out another repair free of charge. All parts installed are guaranteed for one year so if they fail within that time, we will replace them at no cost to you, giving you complete peace of mind that you’re covered in an emergency. 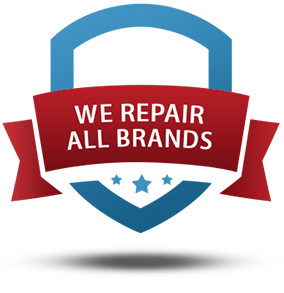 We can also repair all your other household electrical items such as your electric cooker and hobs, tumble dryers, washer dryers, fridges, freezers and more. We can service your appliances to make sure they are running smoothly. All our washing machine overhaul technicians have to have at least 10 year’s experience in electrical appliance repair and maintenance in order to work with us so you will know you will receive a quality service. 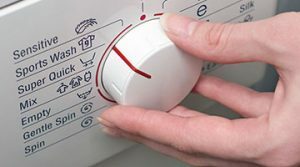 It’s easy to book washer repair in Sutton. You can turn to us for advice on your appliance whenever you need.